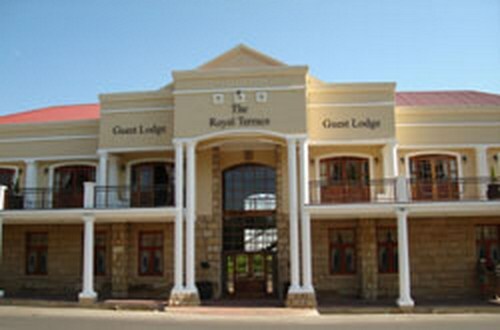 The Royal Terrace Guest Lodge is a guest lodge situated in central Bethlehem in the heart of the Free State. The old sandstone building was built in 1919 and the new classical touch to the building is a very refreshing look and blends in beautifully with the old building. 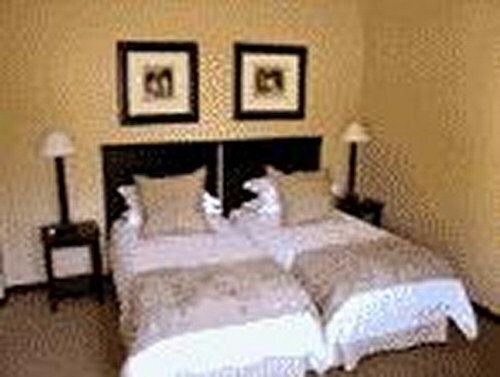 The Royal Terrace Guest Lodge features 21 en-suite rooms each equipped with DStv and a private balcony. 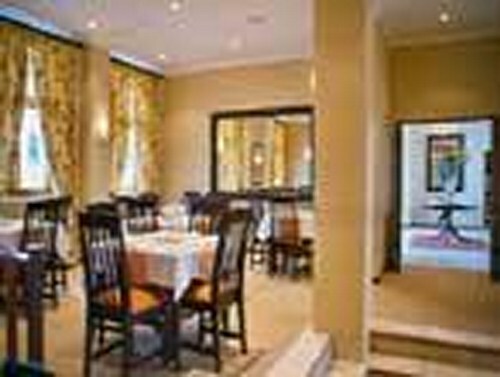 There are also 3 self catering units with fully equipped kitchens and lounges. A romantic bridal suite is also available. A full English breakfast is served in the dining room. 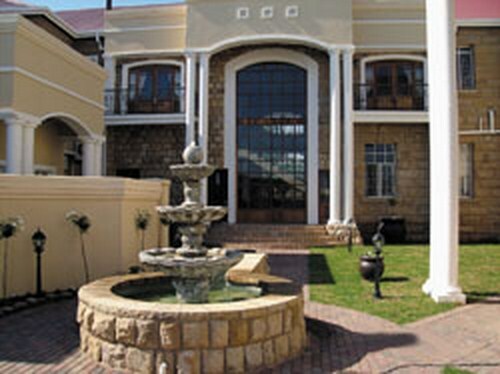 As you enter the building you get a feeling of luxury and spaciousness.The tranquillity of the courtyard makes you forget that you are in South Africa for a moment. for The Royal Terrace Guest Lodge.